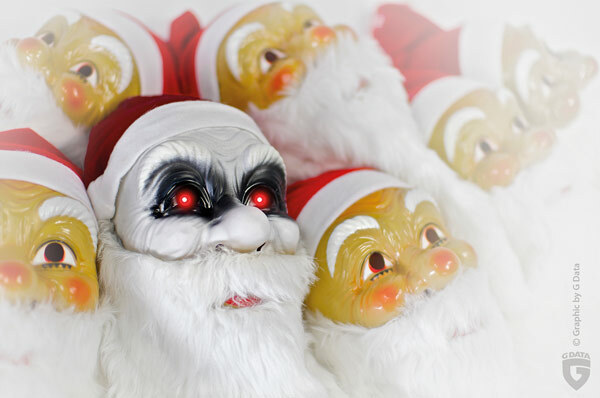 Christmas, beyond the cribs, the good intentions and family gatherings, is the period in which everyone buying binge. What we will tell you. We have all experienced in our own flesh intense evening in malls, long lines in a fashion store, the hard drive to find the right perfume. Surely all these things, many people finally decide to buy their gifts online. Forget the queues has its advantages, but also carries some dangers. The latest data confirm that Spanish 14.2 million, or what is the same, 63.4% of Internet purchases made ​​over the Internet. And although it looks comfy and secure, cyber criminals are lurking. As pickpockets come to the big crowded sites, Internet thieves work overtime to awaken the monster spam or create fraudulent emails (phishing) to delve into the mind of buyers dupes. Here are some tips to enjoy a safe purchase, without risk or trouble ... we are almost at Christmas! 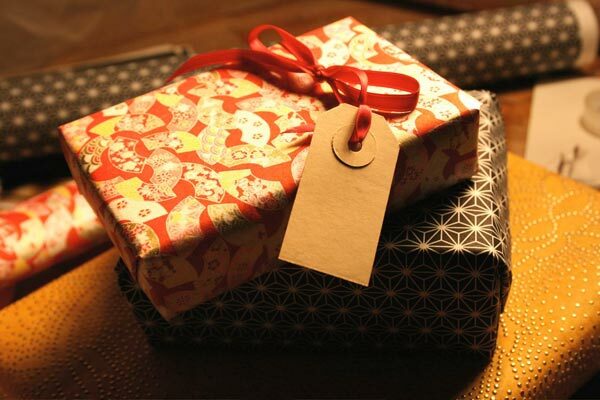 1) carefully review the store where you buy your gifts. Throughout time, cybercriminals have refined their technique to the absolute limits: stealing is their job, so any strategy - resulting complex - should not be a stranger . When you go to an online store, review it carefully. The GData recommendations, expert in security, go through the legal reading and reviewing shipping conditions. If you see that the shop is not secure and is not too well known, you better opt for buying elsewhere. We are confident that with a simple search on Google will find information and reviews of other users in forums or other pages of recommendations on services and products. 2) Your browser will give you clues about the safety of purchasing processes. Browsers usually provide clues about security. In fact, at the moment of payment should detect that the process is carried out in encrypted form. Have three indicators easily detectable: a padlock in the address bar, the letters 'https' and a green background. Finally, check that the domain - during the checkout process and payment - is exactly the shop, because the scammers use URLs virtually identical, with some letter permuted or moved. 3) Check the conditions of online banking. If you bought online at some point, or do you usually often normally stores require a second authentication process by asking you a new password, often sent as SMS to your mobile phone. 4) Beware of spam. 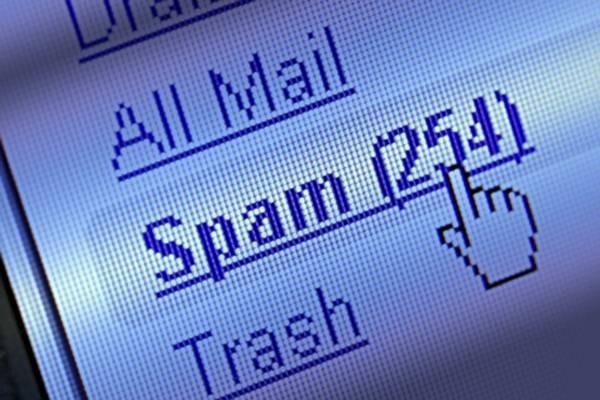 As previously stated on other occasions, that the junk mail or spam messages should not be opened ever. Apply a good filter to your inbox and whenever you see a message like this, send it directly to the trash. It goes without saying that the attachments, links and other internal fabrications should not be opened or downloaded ever. You could access online stores false or facilitate the entry to your computer for infected files. 5) Check the safety of your equipment. It never hurts, even outside the Christmas period, review the safety systems on your computer, the operating system you have installed and all the applications you have installed and use Internet link. You should also check the status of your laptop, smartphone and tablet. Cybercriminals are ready to give you trouble in all media. Besides consider these five tips, suspicious of any package delivery notification if you have not made ​​any request or if the company does not match the sender has to bring gifts to your house. Forget-bargain price for the purchase of luxury goods and removes any card or Christmas card whose sender you do not know and still know him, try to make sure that there is no deception.